In 1993, Hocus Pocus was written off by critics as a silly Halloween-themed kids movie. While it grossed $39.5 million, it barely cracked the top 40 box office for the year, under such “classics” as The Beverly Hillbillies and Dennis the Menace. However, as often is the case with movies aimed at children, the kids grow up and with them come large pairs of nostalgia goggles that, in this case, have turned Disney’s witch comedy into a cult classic, especially for those now in their mid-30s. Capitalizing on this nostalgia and the fact that most of these 30-somethings have children of their own now, Disney released a new Anniversary Edition of the film on Blu-ray and digital right in time for its 25th birthday and Halloween season. 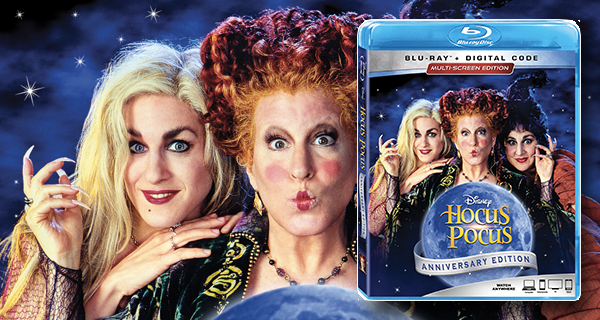 More below on Hocus Pocus 25th Anniversary Edition. Considered one of the first entries in the slasher film genre, Alfred Hitchcock’s Psycho introduced audiences to Norman Bates, the disturbed proprietor of the Bates Motel. Played by Anthony Perkins, Norman suffers from dissociative identity disorder, assuming his mother’s personality to escape the guilt he feels for murdering her. Whenever Norman feels attracted to another woman, “Mother” flies into a psychotic rage and kills her. The 1960 film has become one of the most recognizable and influential movies ever; the shower scene, in which Janet Leigh’s Marion Crane is stabbed to death, is the most iconic death captured on celluloid. 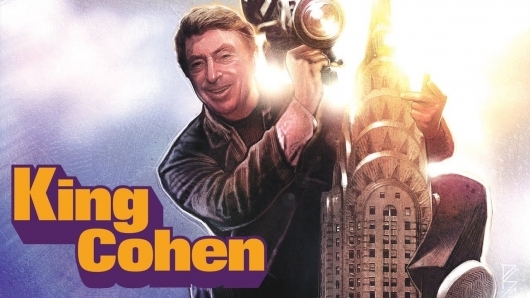 While Hitchcock’s original is an unforgettable part of cinematic history, the film’s sequels are rarely talked about with the same esteem. 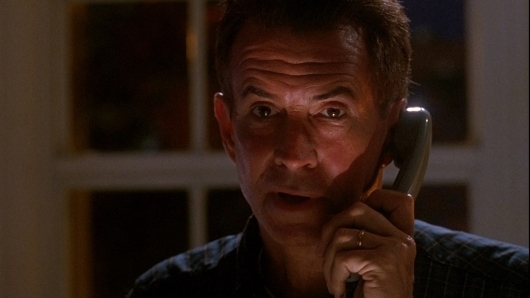 I don’t know about you, but Psycho IV: The Beginning was never on my radar. 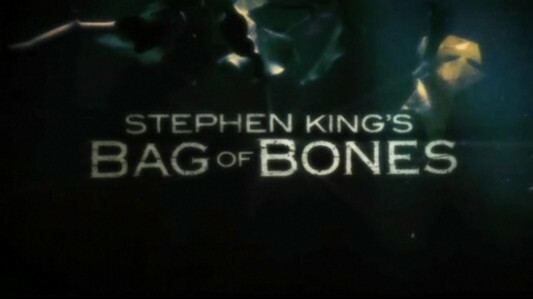 The 1990 direct-to-cable TV movie served as a prequel and sequel to Alfred Hitchcock’s classic horror film Psycho (1960) and saw star Anthony Perkins return as Norman Bates. 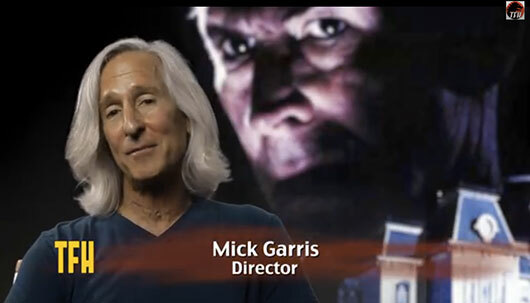 Perkins, who starred in and directed the previous film, Psycho III, was skipped over as director for Psycho IV and Universal brought on Mick Garris (Critters 2) instead. Garris recently did a short commentary on Psycho IV for Trailers From Hell, where he talked about directing veteran actor Anthony Perkins and E.T. star Henry Thomas on the sequel and stepping into the shoes of the master Alfred Hitchcock. Check out the 3-minute commentary video here below.